The Penguin Family is ready for Christmas, but Pumpkin wants a tree. Being at the South Pole, Penguin realized there were no trees. So, he set his family out to go find and decorate an old friend, Pinecone. As they are there, Penguin wishes to see other friends in the forest. The family spends Christmas Eve with the tree in hopes of a fun Christmas Day. But a blizzard takes everything away. What happens on Christmas Day helps the family realize that Christmas wishes do come true! 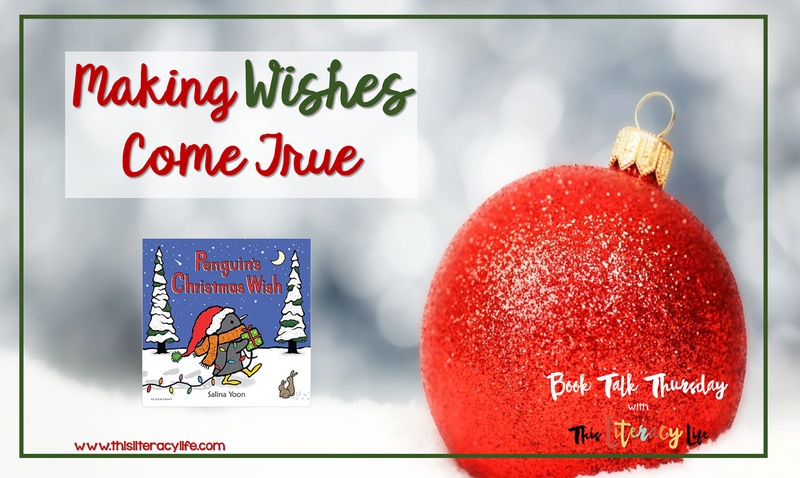 This simple story allows us all to talk about our own Christmas wishes. Students can discuss and write about their Christmas wishes. It allows us to see the world through the eyes of our students and see how they think of Christmastime. 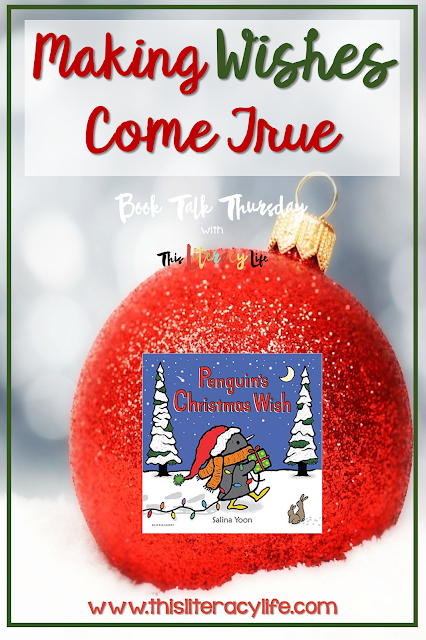 The simplicity of the story, Penguin's Christmas Wish, is perfect for children of all ages. I hope that everyone's Christmas wishes come true! Merry Christmas!